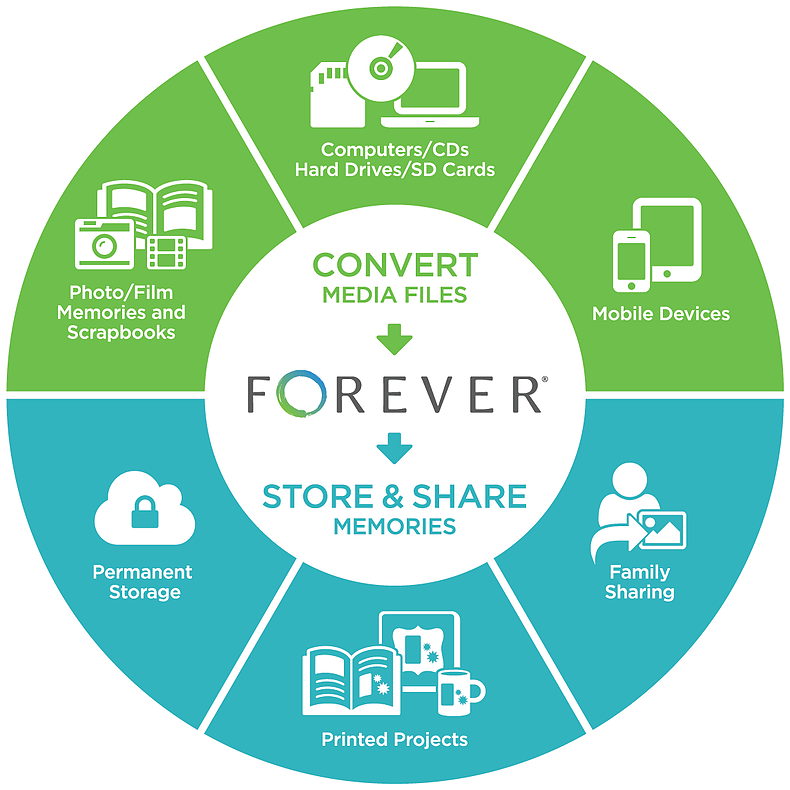 This week I will be joining thousands of scrapbookers as we document one week in our lives. Spearheaded by the uber-inspiration Ali Edwards, the project aims to capture and celebrate the everyday details of our lives. 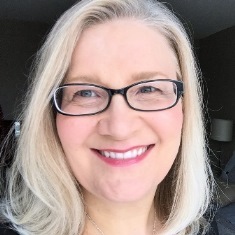 Ali has lots of information and examples on her blog about how to tackle the project (read this post about the basics). After reading and digesting it all, I have decided that I am going to use this blog as a temporary repository for the photos, notes and thoughts from each day and then put it all together in a new 12 x 12 album which will house this and future Week in the Life projects. I will be repurposing some divided page protectors and products from Project 365 (a project I loved, but never actually put together in the Becky Higgins kit!) 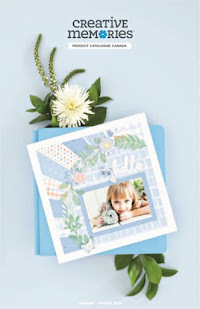 and will simply slip photos and journaling spots into the page protectors. Easy-peezy. Ali is officially starting tomorrow, but since I think of Sunday as the first day of the week I am starting today and finishing up on Saturday. Join me each day as I share the details of one ordinary week! I have to confess that I have a new obsession love. 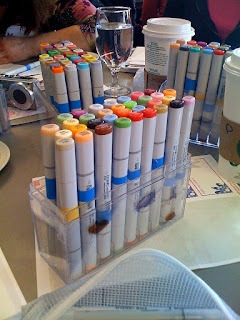 I was lucky enough to attend the Copic Marker Certification class taught by Sherrie Siemens with 24 other store owners, teachers and designers. I went in order to find out basic product knowledge and techniques so I could teach our croppers at workshops and events. (And yes, we will be carrying a limited selection of Copics very soon!) But as I colored and shaded and blended, I found myself having so much fun and imagining so many new possibilities that I never expected. I could really feel my creative juices start flowing and I loved it! 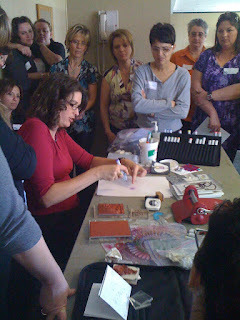 I am a scrapbooker first and foremost, and while I enjoy making and giving handmade cards, it was never my "thing". 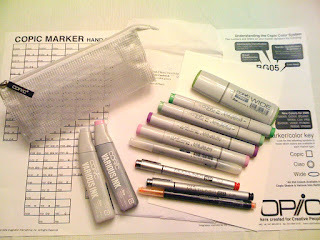 But I think my new "thing" just might be incorporating Copic markers onto cards AND my scrapbook pages. We got lots of swag...juicy new pens, refills, blenders, multiliners and glittery spica pens all in a cute little Copic bag. I loved that I got the time to play around, make mistakes and discover cool things. 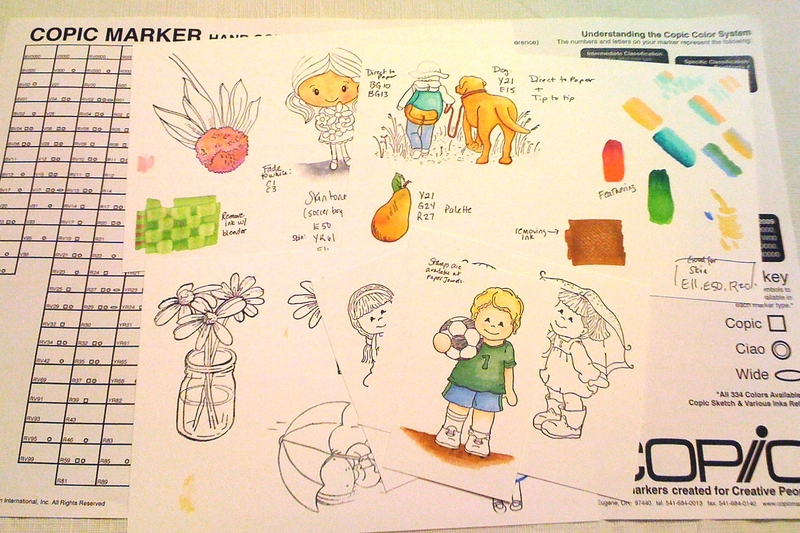 In the midst of my Copic fun, my cousin was busy DELIVERING A BABY GIRL! I loved the fact that I was able to keep up to speed with all the developments via text messaging. Instant gratification! Congrats to my cousin and her hubby, and welcome to the world sweet little Addison! When I got home I got down and dirty and played with my boys. It's funny how when you are with them all-day-every-day chores and daily drudgery somehow takes precedence. Many days it feels like I am too busy to really play. Yes, I am busy doing things that are important in the daily running of house and home, but not nearly as ESSENTIAL as spending quality time with my boys. Am I the only one that feels like being a SAHM sometimes isn't all it's cracked up to be? Anyway, after some race cars, indoor golf and a good tickle session, it was time for supper - good old spaghetti and meat sauce. 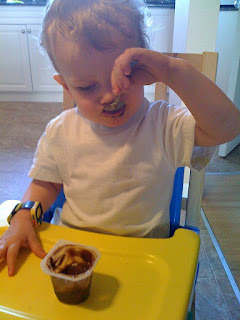 Sam is getting better at using a spoon to feed himself, so he did the honors with his pudding dessert after supper. Another milestone, and a cute photo for under the letter "P" in his alphabet album! The rest of the night was spent in our normal routine...baths, stories, milk and bedtime. (Note to self: I thought about documenting this beloved routine a little too late tonight, but it's a must-do for another evening this week.) There is no better feeling that a freshly washed boy cuddling up against you while we wind down and read a book together, and then tucking them in for a night of sweet slumber. Carrie Underwood's song Temporary Home. I cry every time I hear it on the radio and I saw her perform it on the ACM awards. The bright pink polish on my freshly painted (and finally exposed!) toenails. Driving with the window down on this warm spring day and drinking my first Timmy's Iced Cappucino of the season. I'm doing the Week project too! I just started this morning. I hadn't thought about putting my stuff up on my blog, but I just might have to do it. Good Luck! 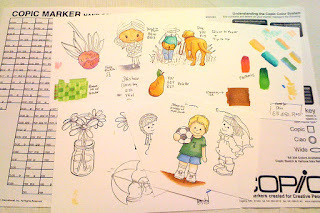 And I really need to know about these Copic markers. I've never used one. Hey this is a great article. I'm going to email this to my buddies. I stumbled on this while surfing for some song lyrics, I'll be sure to visit regularly. thanks for sharing. Keep it up, bookmarked and referred a few mates. 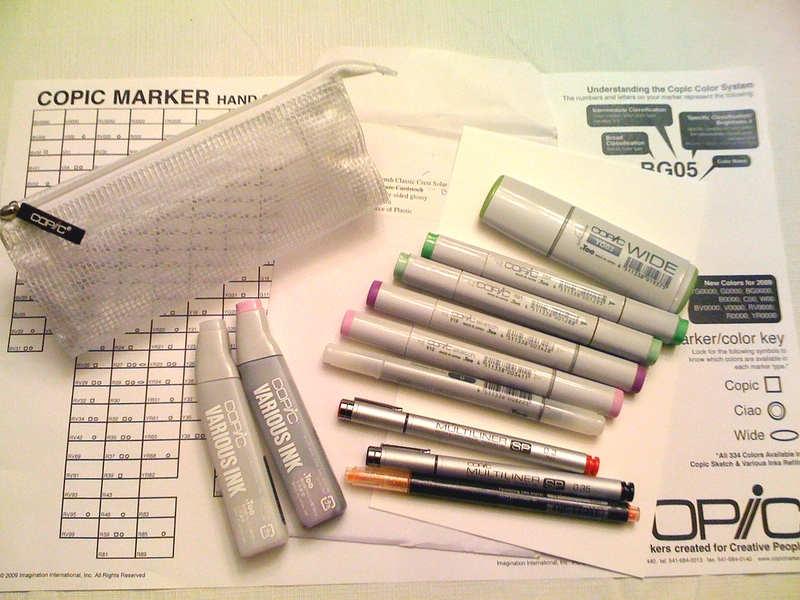 oooh, copics. I am so jealous! I've been wanting to get my hands on some of those! !